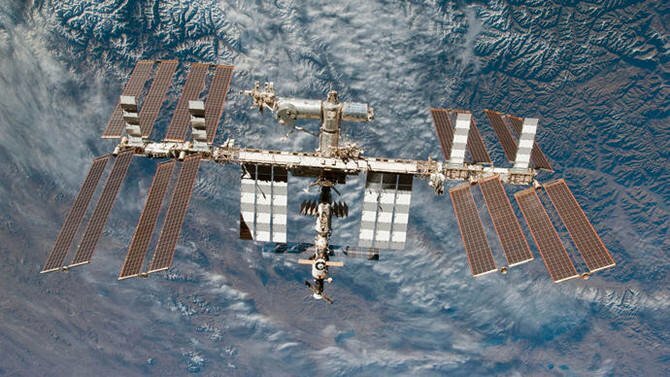 CAPE CANAVERAL: A small air leak has developed on the Russian side of the International Space Station. But both the crew and ground controllers are working hard to isolate the leak. Russian officials say the pressure leak was detected Wednesday night and may be the result of a micrometeorite strike. It’s believed to be in the most recent Soyuz capsule docked at the space station. This Soyuz — one of two up there — arrived at the orbiting lab in June with three astronauts. It’s their ride home, too, come December. The 250-mile-high outpost is home to three Americans, two Russians and one German.